Do you have a circuit breaker that trips frequently? Does your home’s electric need to be updated from fuses to the safety of electrical circuit breakers? 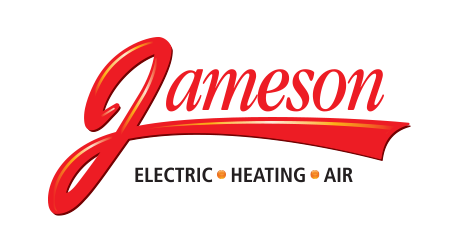 Jameson electricians can help! Your home’s safety relies on your circuit breakers to detect and prevent electrical overloads and short circuits. 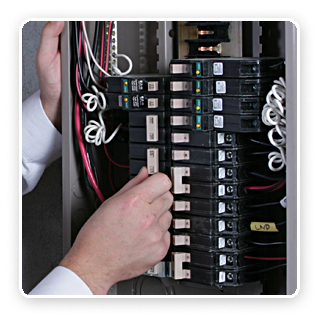 Our licensed, certified electricians can inspect, repair, and replace your circuit breakers. Electrical breakers that trip frequently need troubleshooting and should be repaired to remedy this dangerous situation. Need more electrical outlets or the ability to run more electrical appliances? We can upgrade your home’s electrical capacity with additional circuits and breakers to allow you to add more outlets and to run more electrical appliances. Greater safety, greater convenience – how comforting! Circuit breakers protect your home’s electrical system. We fix it fast and the quality lasts and lasts. 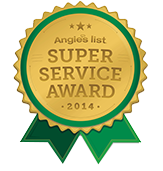 Call 855-297-4331.